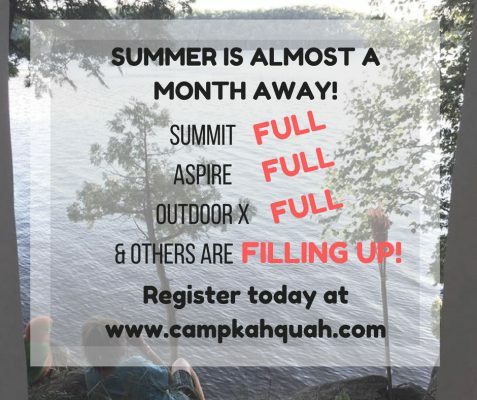 Camp Kahquah’s high season is almost one month away and they are getting geared up for a wonderful summer and are so excited to host our children and families. 3. There is a Work Play Pray weekend that is free to attend and greatly helps to prepare to open at the end of June. 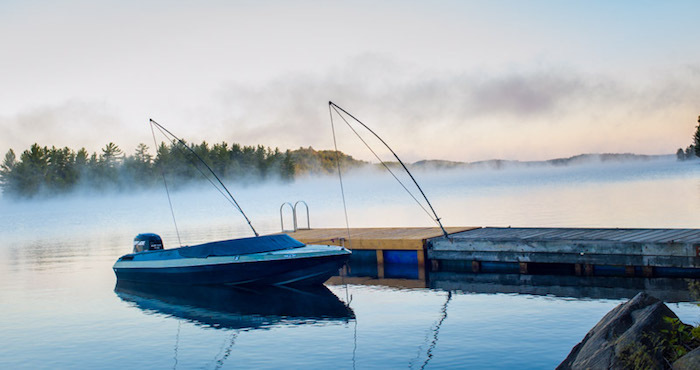 It runs June 9-11 and all are welcome! 4. Kids Camp Registrations – Register TODAY as the camps are filling up quickly.